Often times as tech enthusiasts we tend to look at things from a single perspective, and that perspective is performance. The performance we expect, demand, and receive must meet our ever growing expectations or it runs a severe risk of being sidelined. Android phones in particular always seem to a draw special polarization in thie regard. Looking through forums or Reddit you will find every launch, every news item, and every thread littered with those fighting for and against a device. Our own Note7 performance article spurred a flurry of discussion from both camps. Other sources have even been defending those issues by calling them as being ‘by design’. 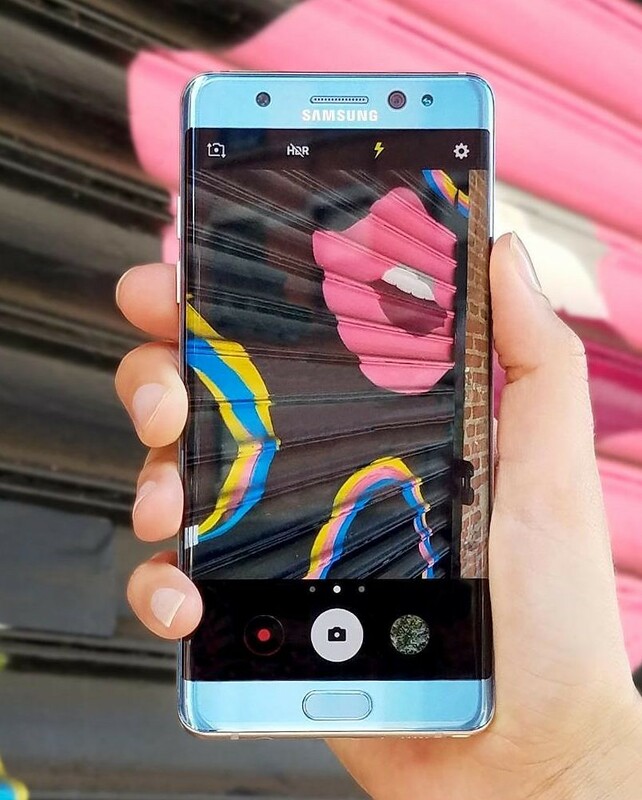 Issues like those of the Note 7 have become an even more talked about topic as the groups of Android devices – budget, midrange, and flagship – have all become remarkably better. A great screen, SoC, cameras, and build quality can be found in a perfectly usable phone at almost any price point, something that was unheard of 3 years ago. However, with better devices at these lower price points it can be more difficult to rationalize away performance issues like those on the Samsung Galaxy Note7. 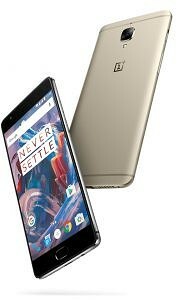 It can be difficult to know you are theoretically getting less hardware specifications for the money compared to devices like the OnePlus 3 or Axon 7. It can be difficult to swallow its high pricing when compared with its carbon copy, the 6 month old Galaxy S7 Edge. But there are things that go far beyond a spec sheet, things beyond performance and battery issues. At almost a week in with this phone I’ve found it incredibly difficult for me to put down, the Samsung Galaxy Note7 is far more than its spec sheet listing and benchmarks. I live in Florida, and love it or hate it there is no avoiding the spontaneous rainstorms and burning summer heat. Using a device in this sort of environment can be difficult. While lounging on the beach or walking outside in the midday sun, almost every other device on the market struggles to make even the highest contrast content viewable. But the Note7 doesn’t even break a sweat ramping its screen’s pixels to unheard of levels of brightness, while still maintaining its contrast and not washing out. Gone are the times of trying to cover your screen with your hand to see what you are looking at. It is a fantastic feeling to just walk outside and your screen stays just as visible as it was indoors. Further, when those summer showers come I know that I can leave my phone in my pocket, or even in my hand with no chance of damaging it due to it’s IP68 waterproofing. When I get home I don’t have to worry about plugging my phone in because I can lay it on a wireless fast charger and juice it back up quickly, if the situation arises. With 2 young children having a good camera is required, but having a great one essential. The Note7 is unparalleled in its ability to capture every moment perfectly in almost every light or situation, every time. When we go to the pool we don’t have to take pictures from the deck, we can get right in the middle of moments and capture beautiful shots without worrying if water will destroy the phone or if the sky will be overexposed or the picture will be out of focus. I can also check my photo on the screen due to its high brightness in almost perfect clarity, something that is almost impossible on other devices. While some of the scenarios are particular to my use case, most of us can agree at some point we have been left wanting more from our phones display, it’s camera, or waterproofing. All of these are things that only the Note7 can do in one single complete package and while many of these features and hardware benefits can be found on the S7 line or obtained through third party applications, the Note7 integrates and refines them even further on almost every level. For many people a phone, like a car, is supposed to do many more things than go in a straight line really fast. If you want a sports car that can do just that, the OnePlus 3 is the best one you can buy today. But not everyone needs a sports car. Some people just want 4 seats and all the bells and whistles. They want things like the plush interior, auto folding mirrors, and automatic parking while still maintaining an acceptable level of performance. And despite its premium outer chassis, that’s just what the Note7 is. – My phone needs to be my companion. – My phone needs to be useful in almost every environment. – My phone needs to withstand life, capture the moments I don’t want to forget, and be more than just a phone while still doing those typical phone things well. My Galaxy Note7 checks all of those boxes in a way few, if any, ever have. If Samsung’s sales numbers as of late are any testament, a lot of other people feel the exact same way. I still love other devices, and I will still try, test and tinker new phones as they come out. But with all its problems, the Note7 is still a keeper. What does your phone need to be? How do you rank features like the camera, display, battery, performance, and tinkerability? Leave your comments below!